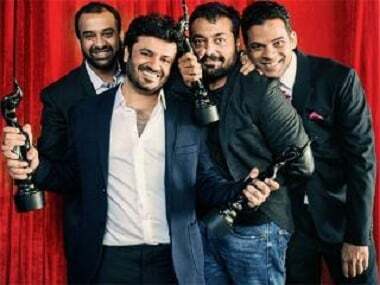 Observations from the Bombay Velvet press junket in 2015: Anurag Kashyap and Vikas Bahl were not friends. 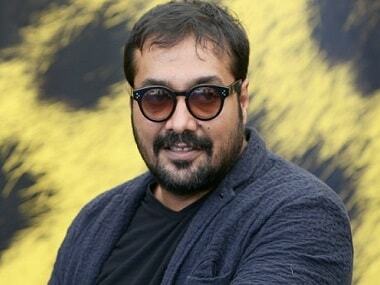 And Phantom Films might have be undergoing trouble in paradise. If one were to look at Vidhu Vinod Chopra, the filmmaker, then his own script sense seems to be questionable but as a producer, it is astute. 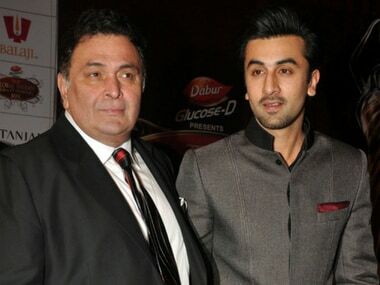 Rishi Kapoor, who'll be seen on the big screen in upcoming movie Mulk, spoke about his son Ranbir Kapoor's career and his latest blockbuster Sanju. 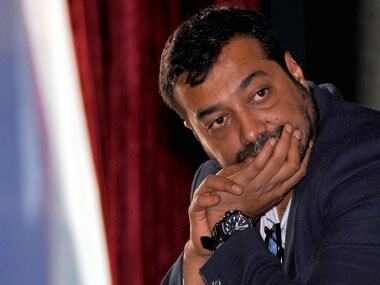 Anurag Kashyap's penchant for being an immersive filmmaker shows in his dabbling of different genres, from Paanch, Black Friday to Bombay Velvet and Mukkabaaz. 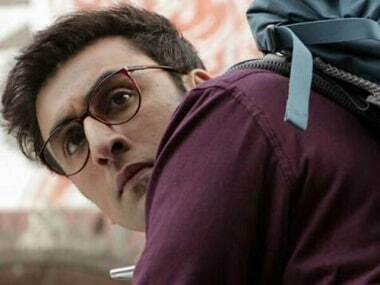 In an exclusive interview with Firstpost, Ranbir Kapoor speaks about acting and producing Jagga Jasoos, working with Anurag Basu and how is meant to be an actor. There has been a certain fall in the credibility associated with Phantom Films. Anushka Sharma also explains the rationale behind naming her production house Clean Slate Films. 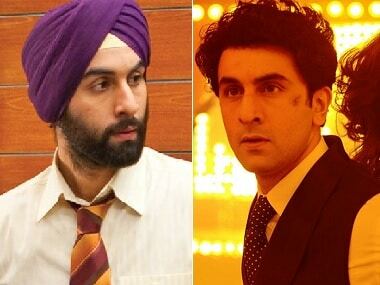 Amidst the entire Pakistani artistes’ controversy, the focus has shifted from Ranbir Kapoor and that Ae Dil Hai Mushkil is in fact, a very important film for the young actor. 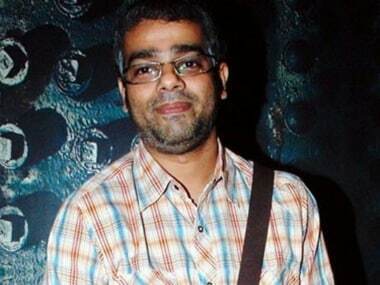 The guilt of delivering a flop film Bombay Velvet in 2015 still weighs heavily on Anurag Kashyap.